Kashtrip is one of the latest projects which Abakus was trusted to work on together with its sister company addaJet. 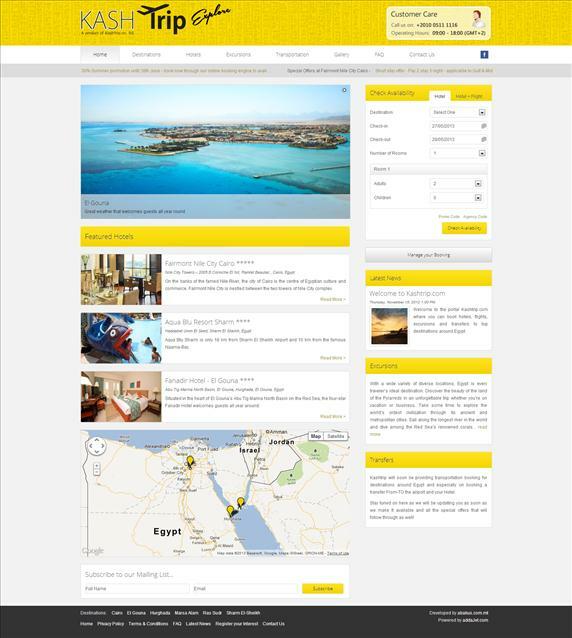 Kashtrip, which is an Egyptian travel portal specialising in travel packages related to Egypyt, have worked closely with Abakus and addaJet to release this portal. 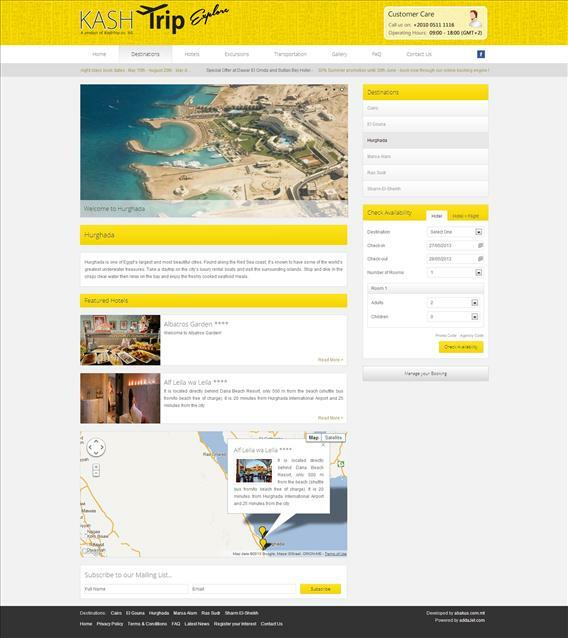 The design of the website had to be developed in a real specific way, as the flow of the website had to be done in a user-friendly manner as the ultimate aim of the portal is to allow clients to book their holidays. 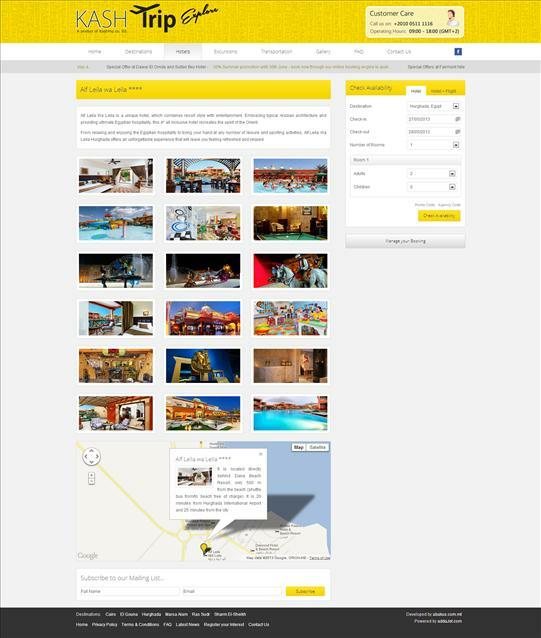 The internet booking engine (IBE) integrated to the portal is addaJet - the Hotels and the Excursions edition. Website will also soon feature Transfers.